When you shoot some videos, you may get some unsatisfied scenes and thus make the video files very large. How can you remove the useless part of your video and make the file into the smaller one? Of course we need a video cutter. As for such kinds of tools, Gihosoft Free Video Cutter is a good choice. Gihosoft Free Video Cutter is an easy-to-use freeware that can be used to cut long videos into shorter ones. It supports videos in multiple formats, such as AVI, MPEG, MPG, VOB, WMV, 3GP, MOV and MP4, etc, and is compatible with Win 10/8.1/8/7/Vista/XP/2000. When you open this free video trimmer, a quick user guide is shown for you, so you can easily crop your video successfully. However, Gihosoft Free Video Cutter also has its disadvantages; for example, the saving processing is a little slow, which means that if you have a larger video file, it will take a little longer time for you to cut it. Another downside is that, the tool has limited feature, which can only do the basic cutting. For that reasons, the video splitter may not the only one to rely on. Here we will introduce 5 best similar software as alternatives to Gihosoft Free Video Cutter, just in case someday you may need a replacement. 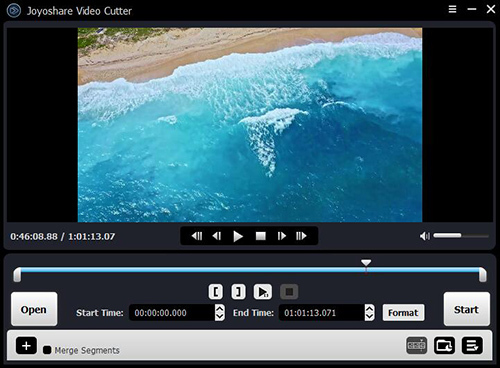 Joyoshare Media Cutter for Windows (or for Mac) is the ideal video cutting tool and the best Gihosoft Free Video Cutter alternative. As professional video trimmer, it helps you to cut your media files at a 60X fast speed, in another words, you can quickly clip a 60-minute video or audio within just one minute. The user interface is also easy and clean, so you can do it in a simple way. Another remarkable feature is that it is useful to cut and merge both videos and audios easily without quality damage. The cropper supports various video and audio formats, like AVI, MP4, MPEG, VOB, WMV, ASF, RM, RMVB, 3GP, AAC, MP3, WMA and M4R, etc, so that you can save the file in any format as you like and in any device such as Apple, Samsung, game consoles, smart TV, etc. More importantly, this is a powerful all-in-one video cutting tool. Except for cutting videos and audios, you can also use it to convert all popular video formats, extract the audio from the video files, or merge video and audio file from the same source into a new one. This is also one of the easiest video cutting software that is able to help you cut large videos and get rid of unnecessary parts. Just using the slider to freely choose the regions you like, cut off the unwanted parts and leave the ones you like without quality loss. Xilisoft Video Cutter supports a variety of files formats, such as, AVI, MPEG, MP4, WMV, 3GP, H.264/MPEG-4 AVC, H.264/PSP AVC, MOV, ASF, as well as AVI and 3GP, etc. 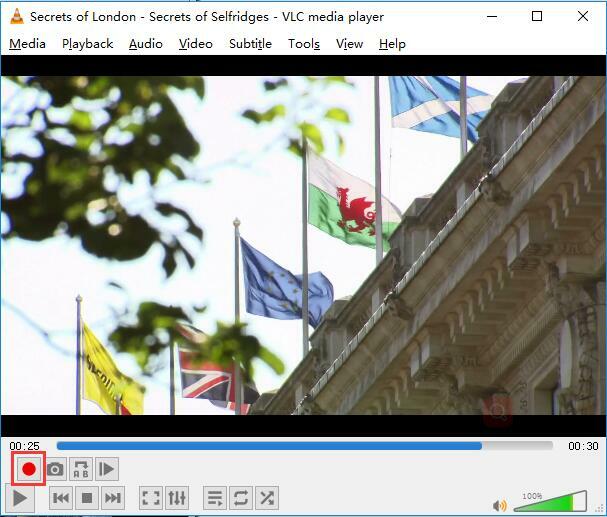 Another good alternative to Gihosoft Free Video Cutter is VLC Media Player. VLC is usually known as the best media player, yet it can also be used as a useful video cutter and editor. The VLC multiple software runs almost on all the platforms, such as Windows, Mac OS X, Linux, Unix, iOS, Android, etc. And more importantly, it is totally free, without any ads, spyware or user tracking. This is an easy-to-use yet powerful video editor and cutter for Mac and Windows. Besides cutting and joining your video clips, it can also apply various video effects; add music and titles, etc to make your movie more stylish. The video cutter software has a simple user interface, and excellent tutorials, so you can operate it effortlessly. The tool is not free, and it has a free trial for users with limited time. Yet, it is a little annoying when the ad pops up after you install and open the trial version. Media Cope is actually multi-functional media software, that is, you can not only adopt it to cut your videos/audios/photos, but also use it to play, convert, and merge your media files. 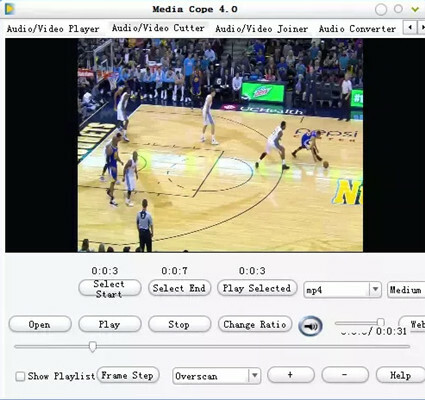 Media Cope video cutter can trim almost all the popular audio and video formats as it claims, such as MP3, WAV, AAC, WMA, AMR, FLAC, M4A, AC3, RMVB, MP4, 3GP, WMV, MOV, AVI, DIVX, MPG, FLV, MKV and VOB. However, the program only supports Windows XP/Vista/7/8 and the output files may be relatively low quality. We are always looking for easy-to-use and price reasonable video processing tools and the 5 best Gihosoft Free Video Cutter alternatives discussed above are good options. Depending on your needs and preferences, you can choose the one that fits your best. 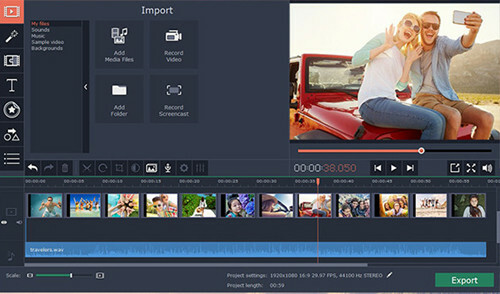 If you need professional and powerful video cutting software to trim your videos without any quality damage, Joyoshare Media Cutter is the way to go.